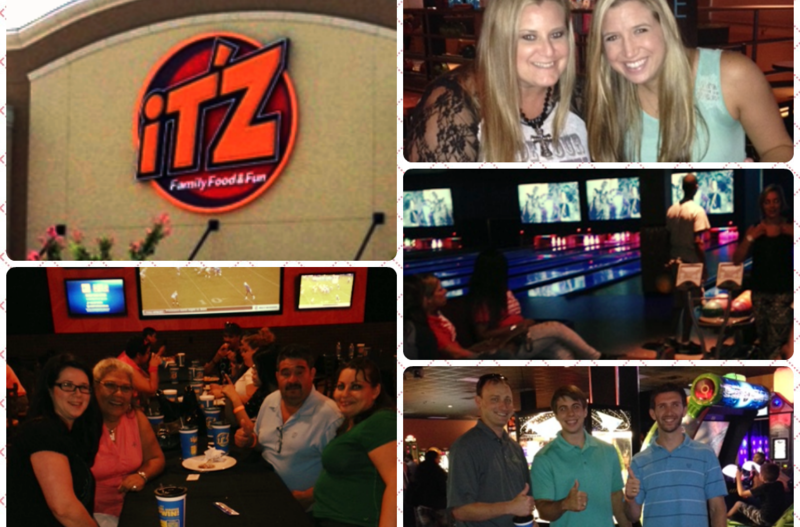 The Houston region enjoyed one of the favorite Venterra traditions today – Family Fun Day! 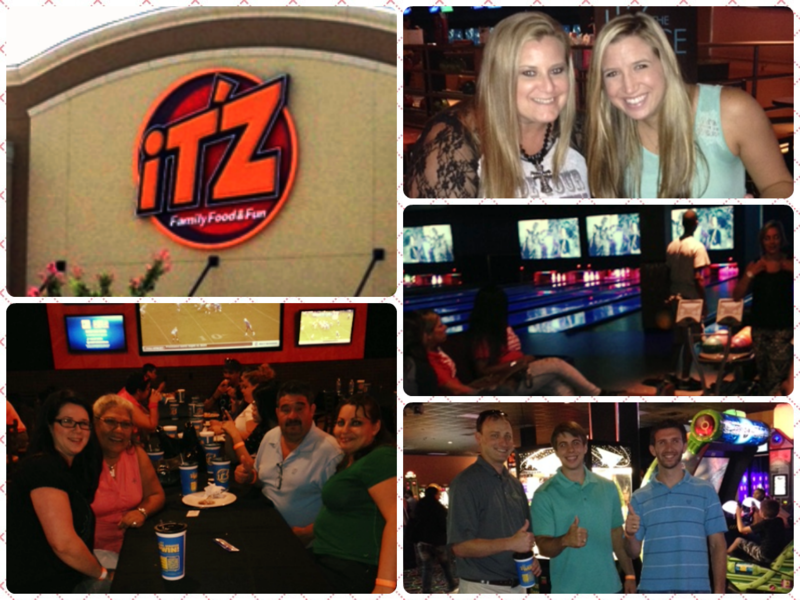 Our teams in the region had a chance to get together with coworkers and their families to enjoy food and fun at It’z – a local indoor venue that’s packed with everything you need to kickback and cut loose! The day was dedicated to bowling, laser tag, bumper cars, video games, and an all around good time! Thanks for all you do, Team Houston!